"I hate how good this is." 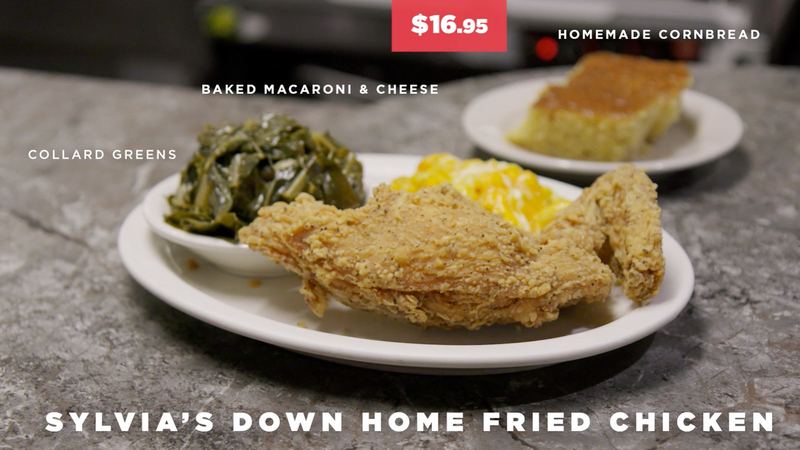 We flew to the Big Apple to taste three fried chicken dishes at three different price points to see which dish was the most Worth It. 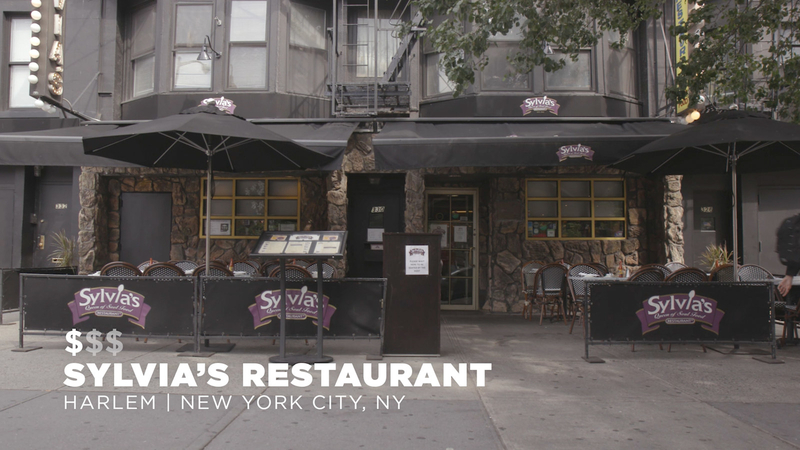 Our first stop was Sylvia's Restaurant in Harlem to taste their traditional southern-style fried chicken at a price of $16.95. This iconic restaurant has satisfied the stomachs of even presidents, Bill Clinton and Barrack Obama. Talk about a national treasure! The secret recipe for this chicken was passed down from generation to generation. Steven and Andrew were definitely feeling the love ingrained in this dish. 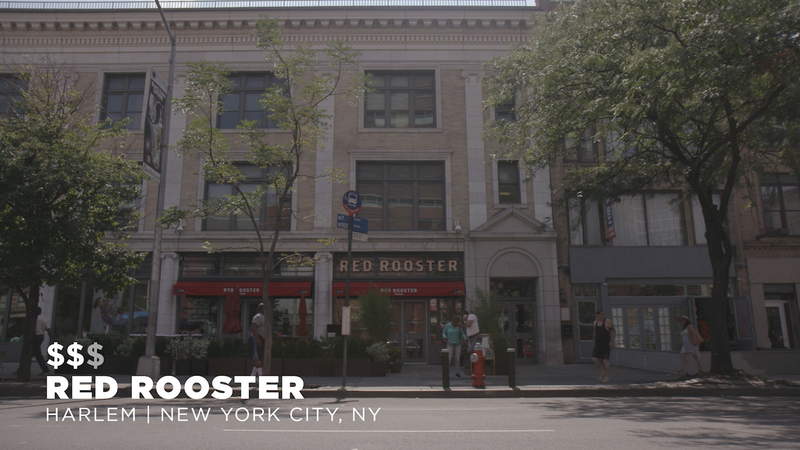 Down the street of Sylvia's was our next price point, Red Rooster, where we would try their Ethiopian-inspired fried Chicken at $27.00. Red Rooster double fries their chicken to ensure the flavor and juice was tightly secured into each bite. 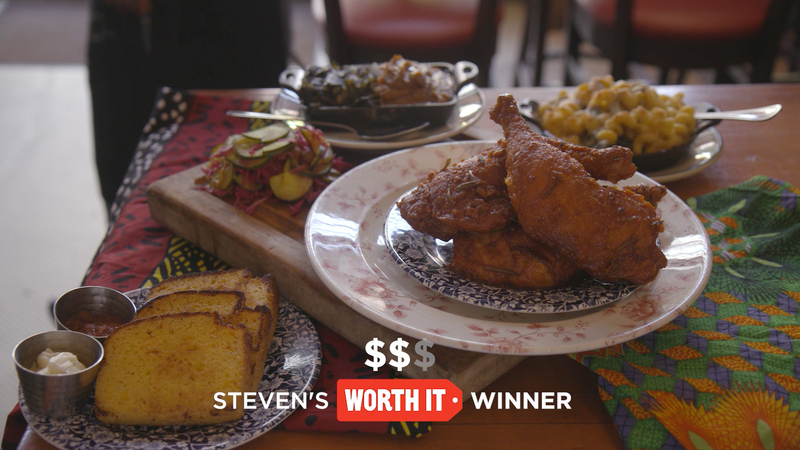 Steven and Andrew were instantly transported to fried chicken heaven. 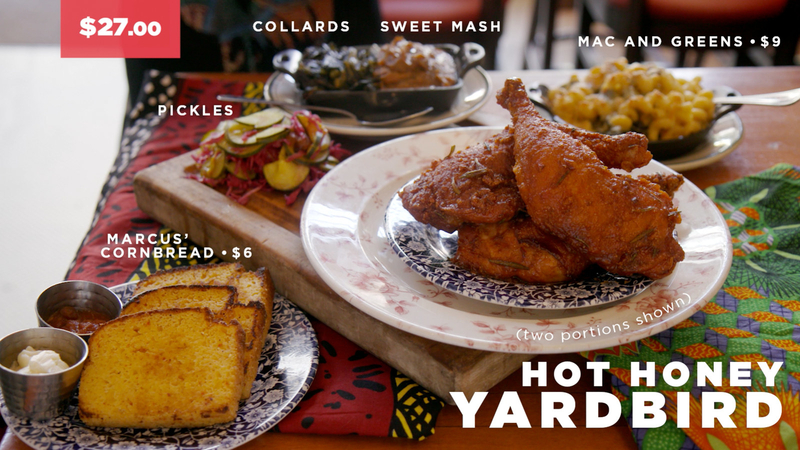 The chicken looked so delicious that even, celebrity chef, Marcus Samuelsson, had to come and take a bite from his own delicious creation. 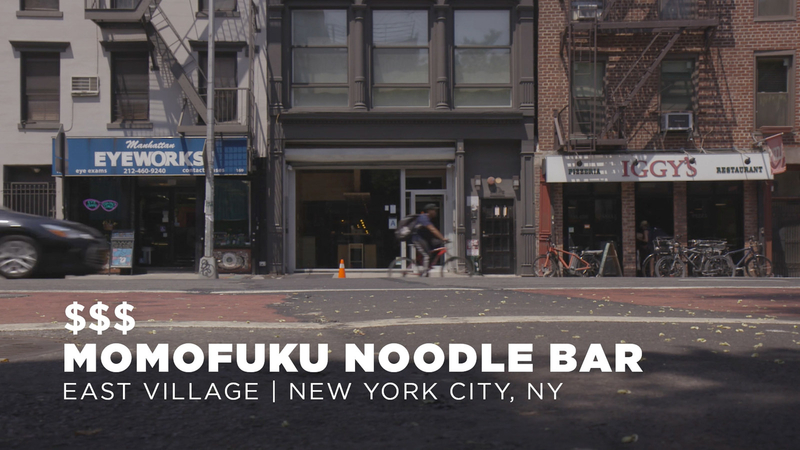 For our fried chicken finale, we ended up at Momofuku Noodle Bar in the East Village. 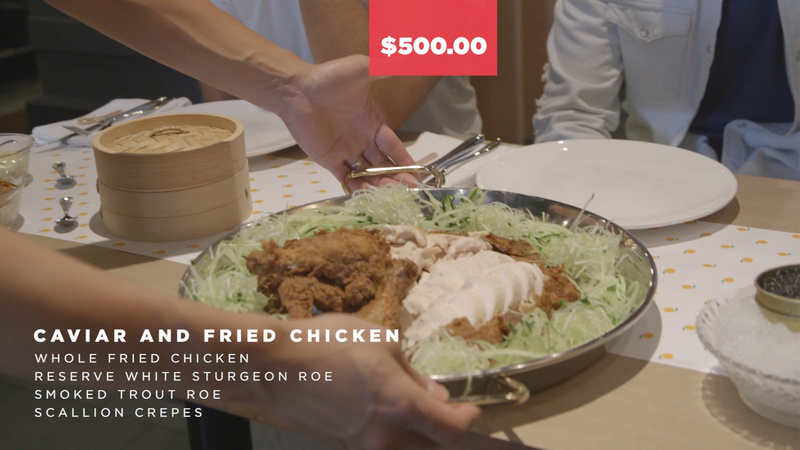 We tried their fried chicken for the hefty price of $500.00. Celebrity chef, David Chang, owner of Momofuku introduced us to this signature dish. Remember, David from the Korean BBQ episode? Momofuku's fried chicken dish was unlike any other. 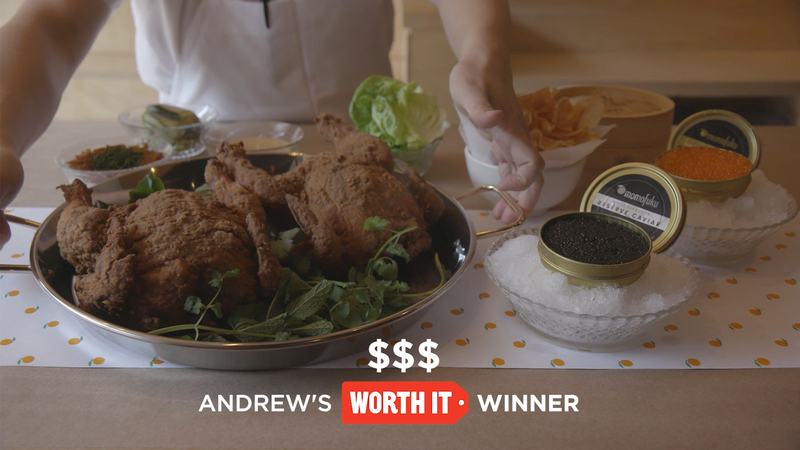 Not only was this chicken fried whole, but it was also paired with caviar. YES, CAVIAR. The taste of this combination was out of this world. Salty, crispy, crunchy, and all-around delicious, we were absolutely stunned.